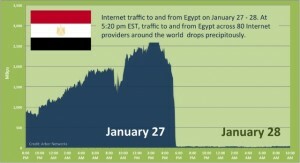 Late in the evening of January 27, 2011, US trackers watched the global access to Egypt’s cyberspace shut down. Starting with incumbent Telecom Egypt’s TE Data; Raya Telecom and other ISPs (Internet Service Providers) around the country began to hit the proverbial Internet “kill switch”. Twitter, YouTube, Facebook, and emails failed to traverse the country’s cyberspace borders shutting off major flows of information about the protests hitting the streets. It cut off potentially embarrassing pictures and videos depicting violence or calling for the resignation of President Hosni Mubarak. Arbor Networks, a network security company, was monitoring the country’s Internet service providers and created this timeline image of the Internet blockage in Egypt. The Internet and particularly its social media capabilities such as Facebook were identified as being crucial to the recent events in Tunisia that toppled President Zine El Abidine Ben Ali after 23 years in power. 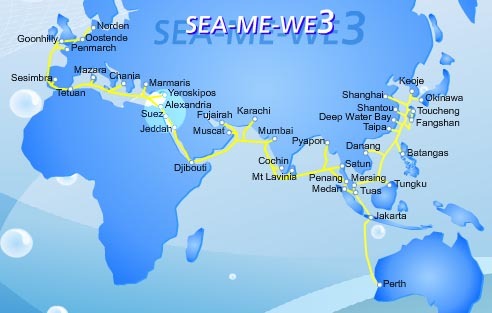 Internet data primarily interconnects to the historic country using the FLAG, SEA-ME-WE 3 and SEA-ME-WE 4 fiber optic cables. 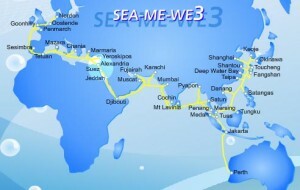 Arabsat also provides Internet connection throughout the region along with broadcast channels, but satellite modems have lacked sufficient speeds to compete with the fiber optic channels. Rather than shutting down these major data highways or DNS names, it appears calls went out to individual ISPs to immediately shut down groups of IP routing paths using the Border Gateway Protocol (BGP) that makes core routing decisions. Although virtually all of Egypt’s Internet addresses are now unreachable, a few valid paths allowed the stock exchange and some other web addresses such as the Commercial International Bank of Egypt to retain Internet connections. By late Monday night, nearly all traffic was cut off with the Noor ISP shutting down its service to major customers like Coca Cola, the Egyptian Stock Exchange, and Exxon Mobile. It was one of the early myths of the Internet that it was above or beyond the reach of national governments. 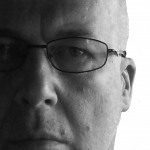 Increasingly governments around the world have been positioning themselves to be able to control the web in their respective countries and particularly its connections with the outside world. In the US, a bill was introduced in the US Senate last year called the “Protecting Cyberspace as a National Asset Act” that increases the government’s control and protection of the Internet infrastructure, including commercial and government assets. Google has been working with Twitter to provide the Speak2Tweet application that is proving useful as it allows people to call in from Egypt and post messages. BBC reports on a variety of old and new media technologies being used to bypass the nation’s controls. 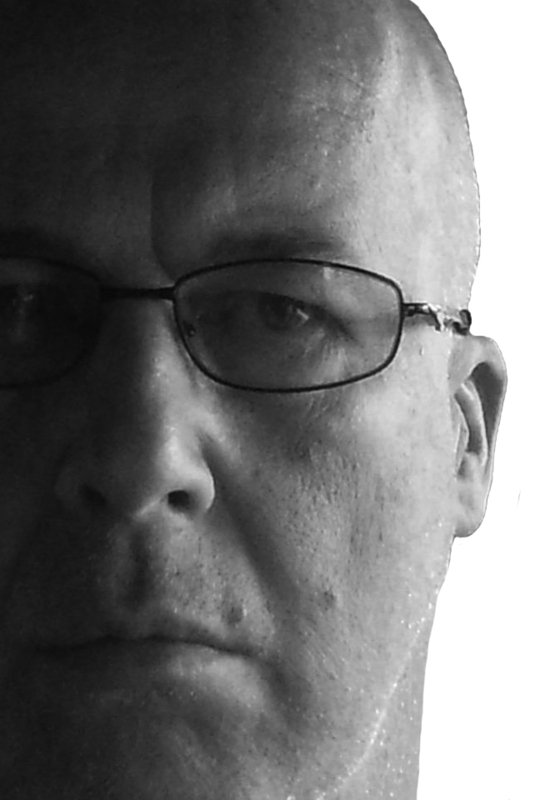 It is important that social movements keep in front of technological developments like Deep Packet Inspection so that it used for democratic progression and not authoritarian repression. The Global Network Initiative is one example of a consortium of corporations and civil service organizations working to preserve an open Internet. 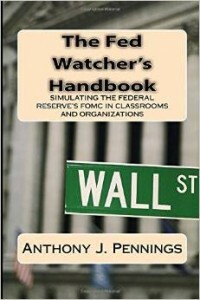 Anthony J. Pennings, PhD is a professor of global media at Hannam University in South Korea. Previously, he taught at St. Edwards University in Austin, Texas and was on the faculty of New York University from 2002-2012. He first taught at Victoria University in Wellington, New Zealand and was a Fellow at the East-West Center in Hawaii for many years.